Information technology (IT) law is a growing field due to the modern computer age you live in today. Entrepreneurs, business executives, small business owners, and service providers all need help navigating the confusing and complex world of electronic information. Whether you are selling or purchasing services, commercializing intellectual property, or filing a lawsuit, you will need the help of a qualified IT lawyer. IT lawyers handle transactional business regarding the creation, storage, and dissemination of electronic information into the world. These attorneys will structure transactions in order to maximize profit while ensuring regulatory compliance. Common transactions include purchase and sale agreements, service agreements, and intellectual property commercialization agreements. 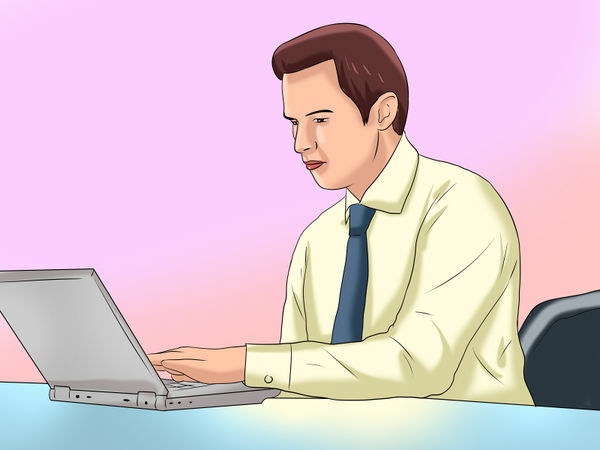 An IT lawyer will need to be knowledgeable in a number of legal arenas including: Contract law, which involves crafting agreements to address possible disputes and areas of concern in any transaction. Intellectual property law, which involves knowledge of technology licensing and software and hardware creation and sales. Administrative law, which will involve understanding and interacting with government agencies regrading information technology regulations. If you have the need for an IT lawyer, start by asking people in your community. Chances are, if you are in the IT business, you will have friends or colleagues that have used an IT attorney in the past. These recommendations are a great way to find qualified attorneys. 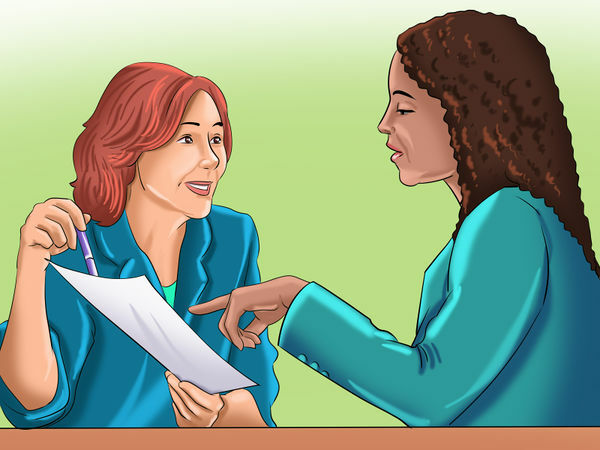 If you trust the person giving you the recommendation, ask about their experience with the lawyer. 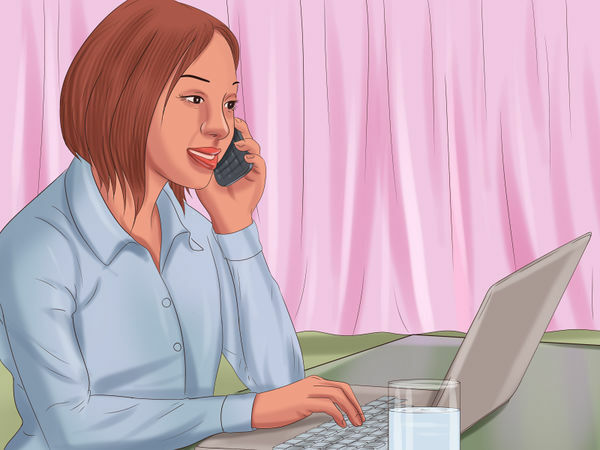 Make sure the lawyer conducted business in a professional manner and completed all the tasks he or she was asked to do. If you have trouble getting a recommendation, visit your state bar website. There, you will be able to access lawyer referral services. In California, for example, you can call a hotline and speak with an individual about your legal needs. After answering questions, you will be given a list of qualified attorneys in your area that could help you. While some companies offer referral services for a fee, state sponsored services are often free. 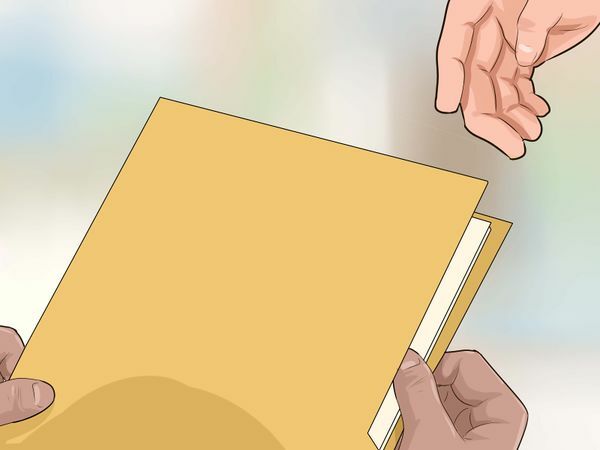 In addition, because the state regulates the legal profession, getting a referral from it will help ensure you receive up-to-date and good information. Once you have a list of possible lawyers, you will need to determine which ones will make your short list. Visit each attorney's website and browse. As an IT lawyer, their website should be well-managed, sleek, and easily navigable. These individuals are constantly working on legal issues surrounding technology so their websites should reflect that knowledge and expertise. 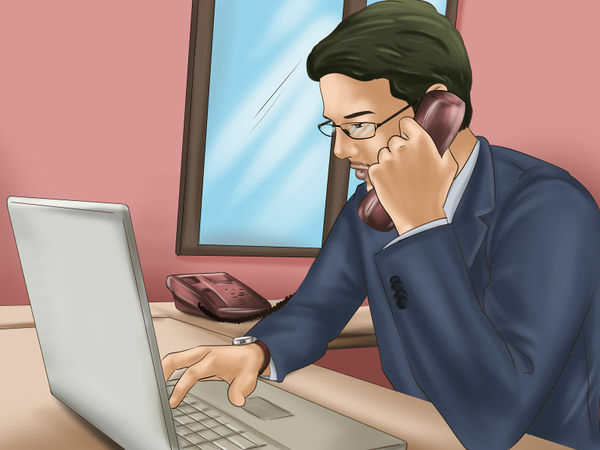 In addition to attorney websites, some commercial lawyer directories can be helpful for finding reviews and complaints. For example, websites like Avvo and lawyer.com are two reputable sites with valuable information. When you visit these sites, type in the lawyer's name and see what comes up. A site like Avvo will provide a rating based on reviews and discipline history. Using these sites can help you weed out candidates with poor customer satisfaction. A lot of lawyers are part of a bigger law firm. If you have time, it is a good idea to research the firm the lawyer works for. When you research a firm, look for their areas of expertise, the number of lawyers on staff, and the services they offer. Bigger firms have the advantage of offering more full service packages that might include multiple attorneys working on your case. In addition, bigger firms will usually have teams of non-lawyer experts that may be able to help. However, big firms and the lawyers that work there are often more expensive. If you have a smaller budget, a big-law lawyer may not be the right choice for you. Once you have done your initial research, make a list of your top candidates. Pick lawyers who come with quality recommendations, a solid website, an attractive team, and good customer reviews. Take your list of 3-5 lawyers and make appointments with each one. 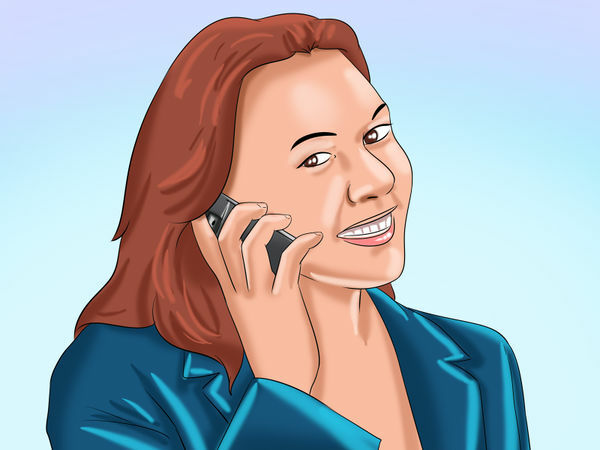 When you call or email, ask to sit down with the attorney for an initial consultation. Some lawyers will charge you for this meeting while others will offer it for free. If you can, meet with the lawyers offering free consultations first. That way, if you find one you like, you can hire them before having to pay another one for a meeting. Preparing for your initial consultations can save you time and money. The easier it is for the attorney to understand your legal problem, the easier it will be for them to solve it. 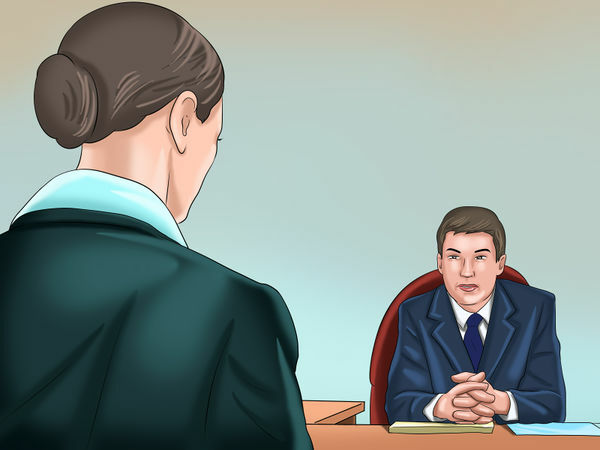 Before you get into any discussion of your case, make sure you feel comfortable with the attorney's background. 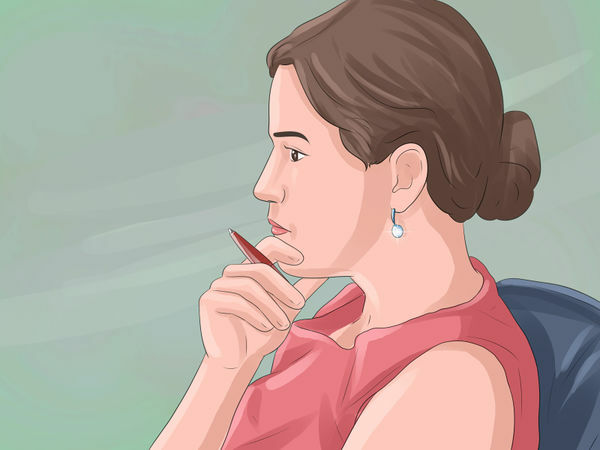 Therefore, when you prepare, write up a series of personal questions before you dive into your case. For example, you might ask your attorney some of the following: How long have you been practicing IT law? How many clients do you currently have? What type of work do you commonly do for your clients? Do you do any litigation? Do you have a team of lawyers or are you on your own? What is your success rate? Have you ever been sued for malpractice? Do you have any history of discipline? 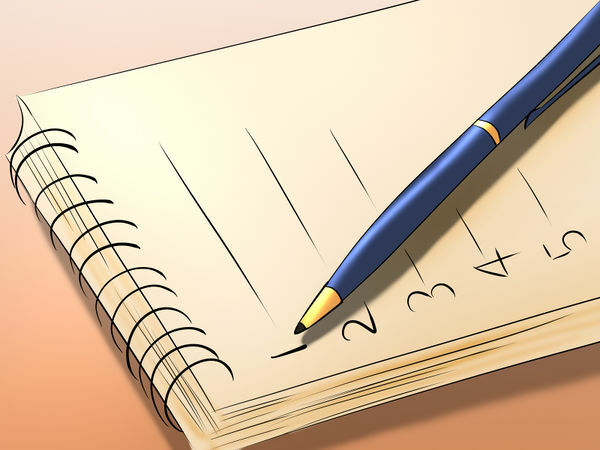 Towards the end of your preparation, be sure to make a note so you ask about a lawyer's insurance coverage. While lawyers are trained professionals, they do make mistakes from time to time. If a lawyer makes a particularly egregious mistake, you may have to sue them to recover money damages. 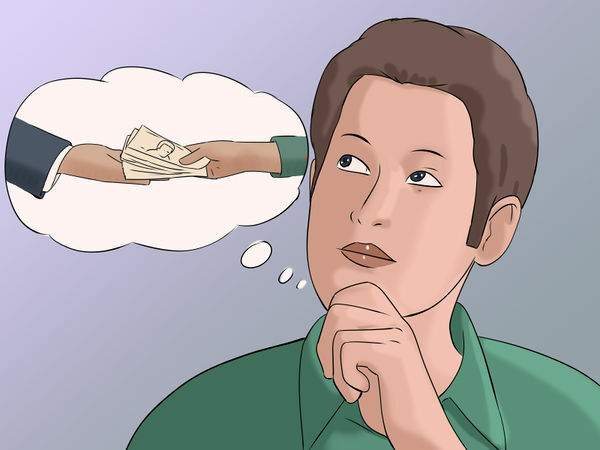 In this instance, you want to make sure the lawyer will have the money to pay you. Malpractice and liability insurance will help cover any losses the attorney incurs by making the mistake. You should never hire an attorney that does not have enough insurance to cover possible losses. 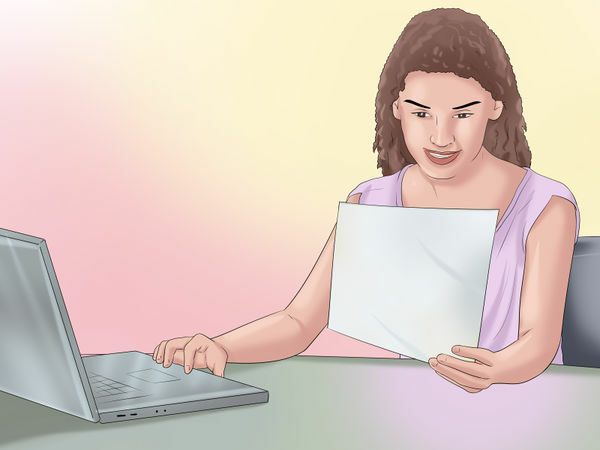 Make copies of every document relating to your case and give them to the attorney. This might include past agreements, current negotiation emails, or complaints filed on your behalf or against you. Any document you bring will help the attorney understand your issue. If you cannot make copies, the attorney will likely make them for you. 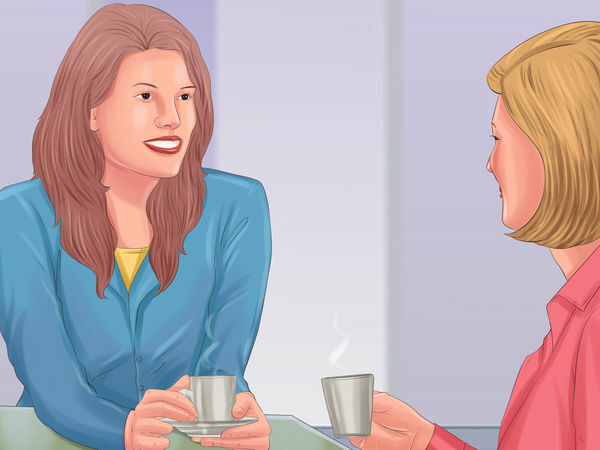 After completing your preparation, attend your initial consultation and ask your questions. 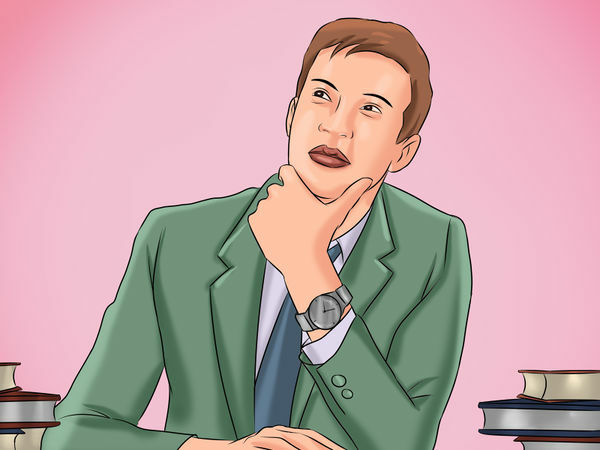 When you go, dress as if you were going to a business meeting or applying for a job. Just as you are analyzing the attorney, the attorney is also analyzing you. Feel free to take notes during the consultation so you can remember things discussed once the meeting is over. One of the more important conversations you will have with an attorney will be about legal fees. If you are a low income individual, you may be able to find free legal services if you know where to look. If you cannot afford an attorney, try using the following services: Pro bono. Every lawyer should take on a few pro bono (free of charge) cases every year. If you find an attorney you really like, ask if they will take your case for free. Legal aid offices. These offices are nonprofit law firms providing free legal services to qualified individuals. If you contact a legal aid office, you will be required to submit financial data in order to prove your low income status. In addition, legal aid offices only take on certain types of cases. When you contact the office, ask if they do any IT law. Law school clinics. Most law schools offer opportunities for low income individuals to get legal help from law students. In these clinics, law students will learn about legal advocacy while helping you through your case. All work is reviewed by a qualified attorney. Recently, more and more lawyers are working with nonprofit law groups offering services on a sliding scale. These lawyers charge based on your ability to pay. In essence, the wealthier clients subsidize the work the lawyers do for lower income clients. Common prices might range from between $60 and $145 per hour. Most lawyers will offer their services at an hourly rate, for a flat fee, or on a contingency basis. With an hourly rate, the lawyer will charge you for all of the work done based on the amount of time the work takes. These fees can range anywhere from $125 to $500 per hour (or more). Flat fees are offered for certain bundled services. These services are offered to you for a one time fee. To get all the services you need, you may have to pay more than one flat fee. For example, a lawyer may charge $500 to draft a purchase and sale agreement and $250 for a service agreement. In addition, if the agreements are challenged, the lawyer might charge $2,500 to negotiate and another fee if the case goes to trial. Contingency fees are not common in transactional work, which includes IT work. 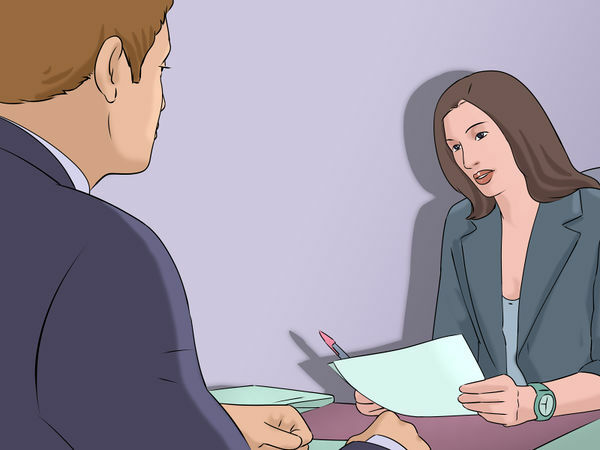 However, if a dispute ever went to trial, you may be able to hire a lawyer on a contingency basis. Here, the lawyer would not take any up front fee and would instead collect a percentage of any award won at trial. If the attorney loses at trial, they would not collect any fees. 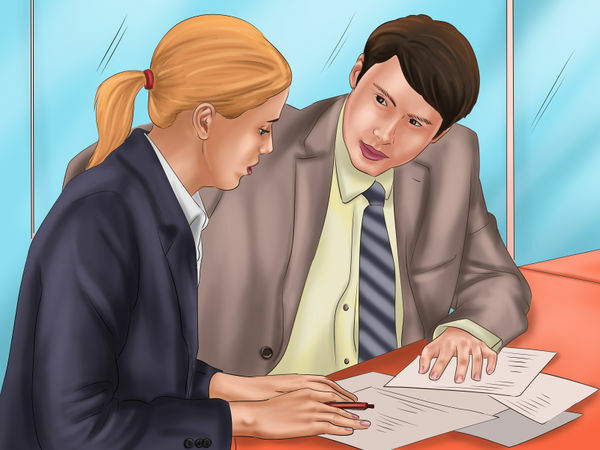 Attorneys' fees are set by the attorney, or by the firm, and are often negotiable. 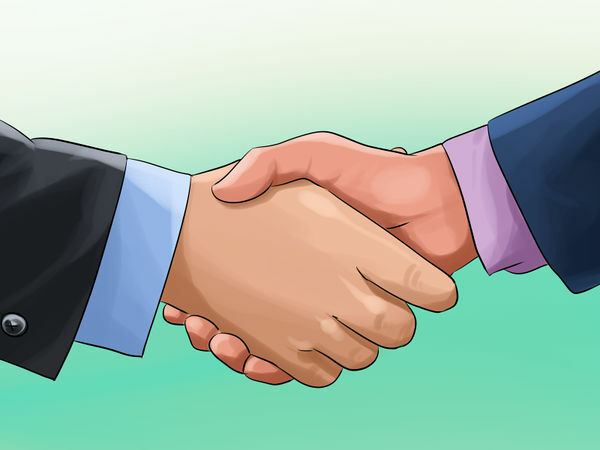 If you really like a lawyer but their fees are too high, ask if you can make a deal. Apart from lowering their fees, you might ask about payment plans or substituting property for cash. With a payment plan, you agree to pay the lawyer their full fee but instead of paying it up front or monthly, you will pay over time. Some lawyers will accept property in lieu of cash. In this case, you would offer the lawyer real estate or something else of value in order to receive their services. 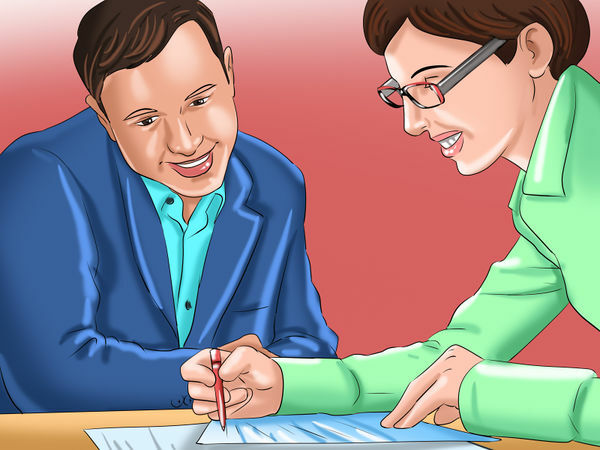 When you and the lawyer agree on a particular fee arrangement, make sure it is written down. Most states require arrangements to be in writing if it is a contingency fee. In all other arrangements, most states recommend the agreement to be in writing. Apart from having the fee arrangement in writing, you should also have the scope of representation written down as well. This will ensure you and your lawyer understand the work that is going to be done, in addition to how much it will cost. After you narrow your list, conduct initial consultations, and discuss fee arrangements, compile all of the information you have and compare. It might even be helpful to make a chart of each lawyer's pros and cons. 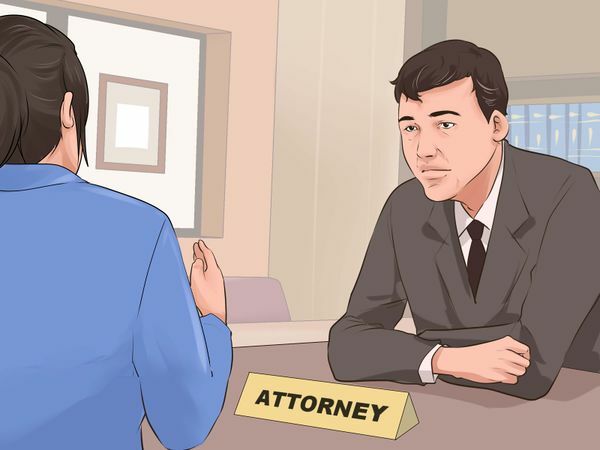 Think about how knowledgeable the lawyer seemed, how honest and helpful they seemed, what their fees were and how flexible they were in charging you, and how comfortable you were with each attorney. At the end of the day, you might be working with this attorney for years to come. You want to make sure you choose one you can work with. If, after comparing your top choices, you are still having trouble, call or email each attorney and ask them some follow up questions. For example, if you thought Lawyer 2 was trustworthy but you didn't get a good idea of what the final fee arrangement would be, call the lawyer and ask for a clarification on fees. While you want to take the time necessary to hire a qualified and trustworthy lawyer, you also want to expedite the process as much as possible. A lot of legal issues are time sensitive and the sooner you hire a lawyer, the sooner they can start working for you. 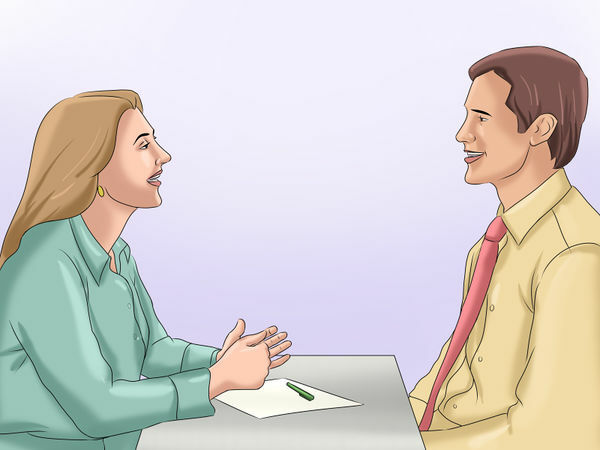 Once you find a suitable candidate, give him or her a call and let them know you would like to hire them. If the lawyer is available to accept you, he or she will let you know. 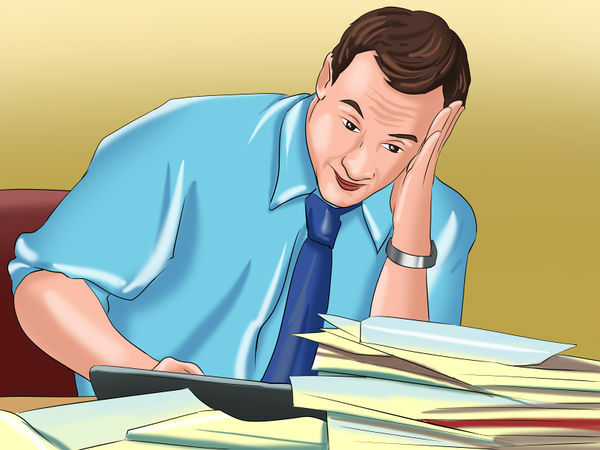 A lawyer does not have to accept your offer for work and you may get one that declines. If this happens, thank them for their time and move on to your next choice. Most lawyers are stand-up citizens doing what they do to help their clients. However, because of the lucrative business lawyers can have, there are some scams out there. Some lawyers may ask for a large up front fee and then never do the work. Other "lawyers" might not be licensed at all. Lawyers are bound by rules of ethics and one such rule states a lawyer cannot solicit employment for the purpose of making money. 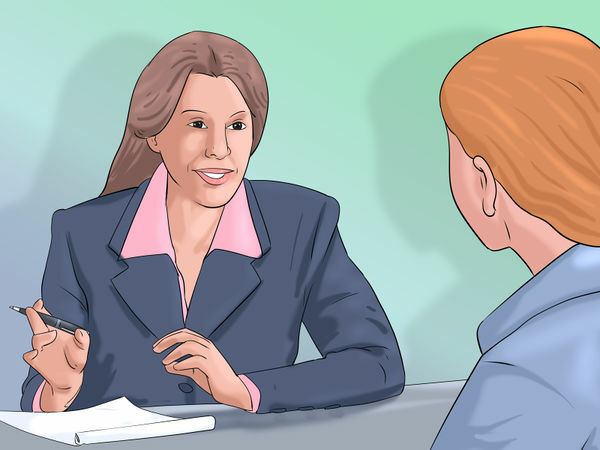 Therefore, if a lawyer contacts you about representation, avoid hiring them. While the lawyer may be qualified and diligent, he or she is also being unethical. There are nuances to this rule and some solicitations can be made. If you are not sure if what a lawyer is doing is right or wrong, ask questions before moving forward. Every lawyer is required to have an active state bar license in order to practice law in your state. That license can be revoked or suspended by the state if the lawyer acts unethically or breaks the law. 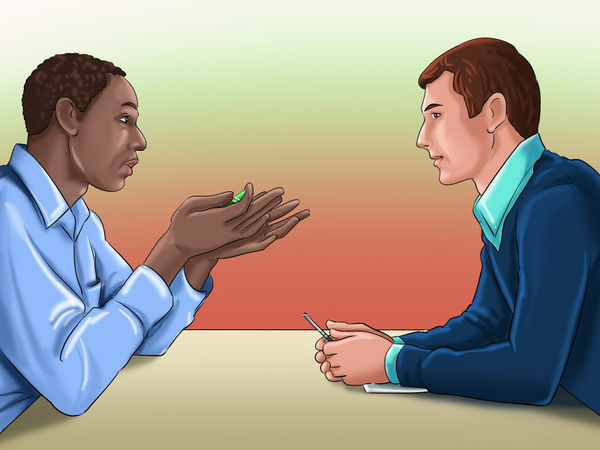 Before you hire a lawyer, check with your state bar association to make sure the lawyer has an active license with no history of discipline. In California, for example, you can visit the state bar website and search for an attorney. 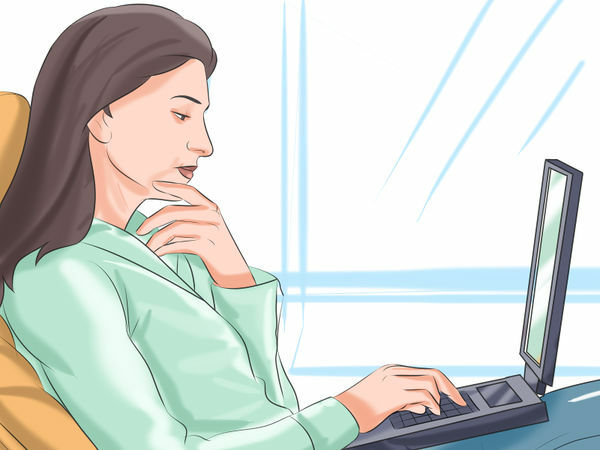 By typing in the attorney's name, bar number, address, or other identifying information, you can find out whether the attorney is licensed and whether there is any history of discipline.